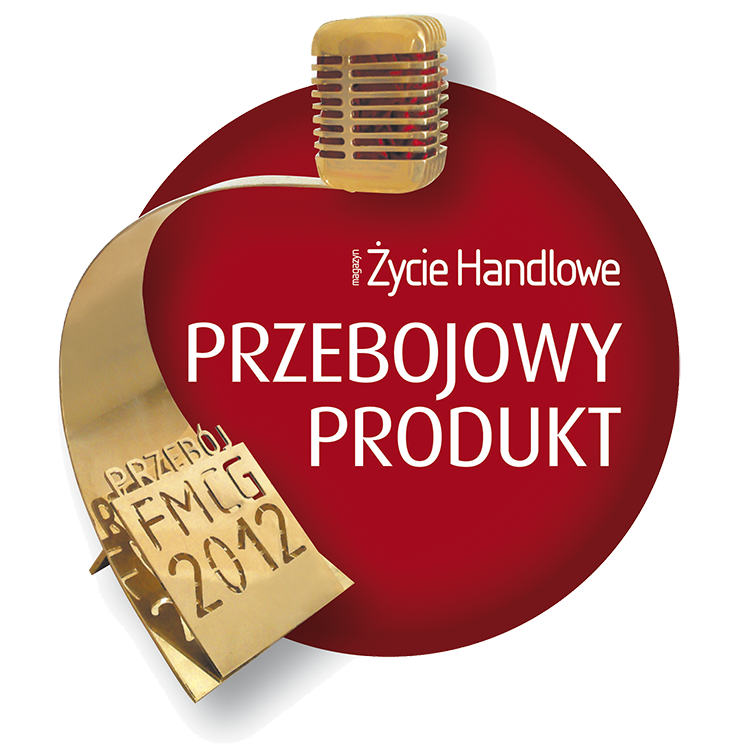 For the fifth time the FMCG TOPs of Życie Handlowe (Sales Life) Magazine were selected. This year's winner in the facial daily care cosmetics category was bioHyaluron 4D line, which proves its very strong position in this category. bioHyaluron 4D line is an innovative facial daily care program. The products contain latest generation ingredients: hyaluronic acid combined with PhytoCellTec ™ plant stem cells. bioHyaluron 4D line is dedicated to women aged 30+ to 70+. Retailers’ appreciation delights twice as much. By choosing our cosmetics they receive the highest quality products, says Karina Kozerska Marketing Director.